 The Town of Ocean Ridge is accepting applications for the temporary position of Maintenance Worker. Applications are available in person at Town Hall, 6450 N. Ocean Blvd, Ocean Ridge, FL 33435 or here. This position is open until filled. 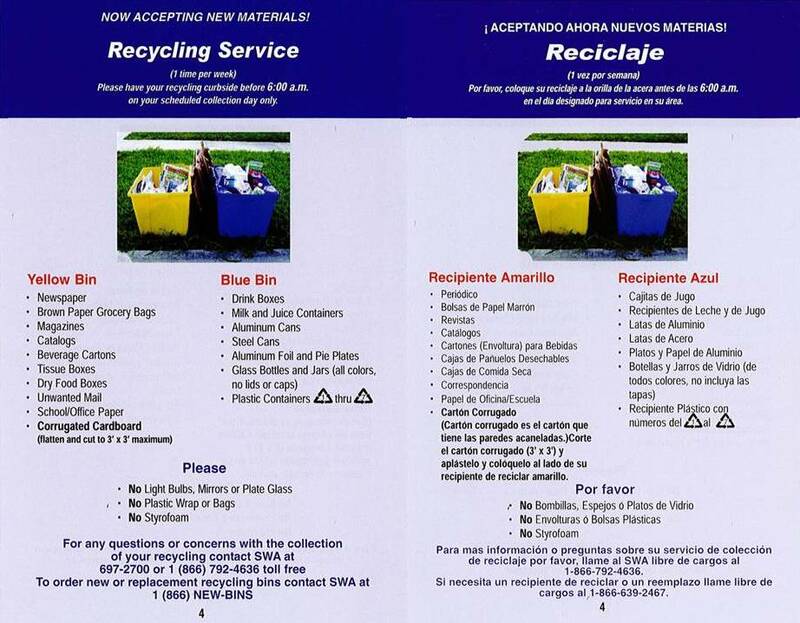 Applications can be received between the hours of 8:30 a.m. to 3 p.m. at Ocean Ridge Town Hall. Applicants MUST possess a valid FL Driver’s License, High School Diploma or G.E.D., and have a minimum of 3 years of experience in construction or building maintenance. Past employment records should demonstrate positive general competency for tasks associated with the position. Starting salary is negotiable based on experience.